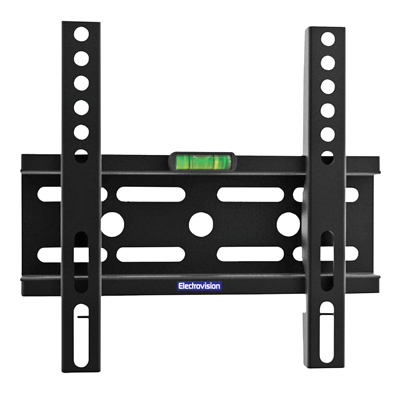 A standard wall mount for LCD/Plasma screens. Suitable for 24" - 42" screen sizes. Constructed from heavy duty powder coated steel in a blaxk finish. Screen Sizes 24" - 42"